An Eye for an Eye for car accident law in Ontario? You or a loved one was hit by a negligent driver. The driver was texting on their cell phone at the time of the collision. The driver was charged and convicted of distracted driving and careless driving under the Highway Traffic Act. Liability is clearly not an issue. The distracted driver was at fault. There will be no arguments from the Defendant Insurer’s Lawyer in that regard. As a result of the collision, the Plaintiff sustained a brain injury, along with multiple orthopedic injuries to her neck, back, knees and wrists. The injured accident victim has under gone 6 surgeries at different hospitals across Ontario; each with different orthopedic analyst. After each surgery, the accident victim has been bed ridden for between 1-3 weeks at a time. The person’s arms will never be the same. The person’s legs will never be the same. The person’s back will never be the same. The person’s mind will never be the same. The accident victim is completely BROKEN, and no amount of treatment, therapy, surgery or medication will ever make them whole again. These scenarios are unfortunately all too common at our law firm. We deal with very seriously, and often catastrophically injured accident victims. The chilling reality is that no amount of money, no matter how big, will ever be able to properly compensate a seriously injured individual for their entire health. 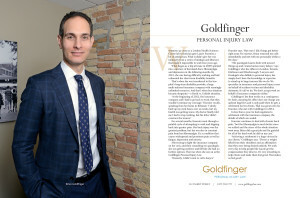 Will a $5,000,000 settlement or jury award properly compensate an individual for the loss of ability to walk, lift, run, jump, think properly or live a normal life? If not, then what amount of money will ever make that person whole? Is it $10,000,000? How about $20,000,000? The truth is there is no amount of money large enough to properly compensate one’s injuries when they are seriously or catastrophically injured. Understanding and coming to grips with this concept is hard for many to understand. But, it’s the cold hard truth. The truth is that a majority a car insurance policies only cover up to $1,000,000 for liability. That amount with accident benefits hovers around $2,000,000, but is being reduced year after year with changes to how accident benefits work in Ontario. 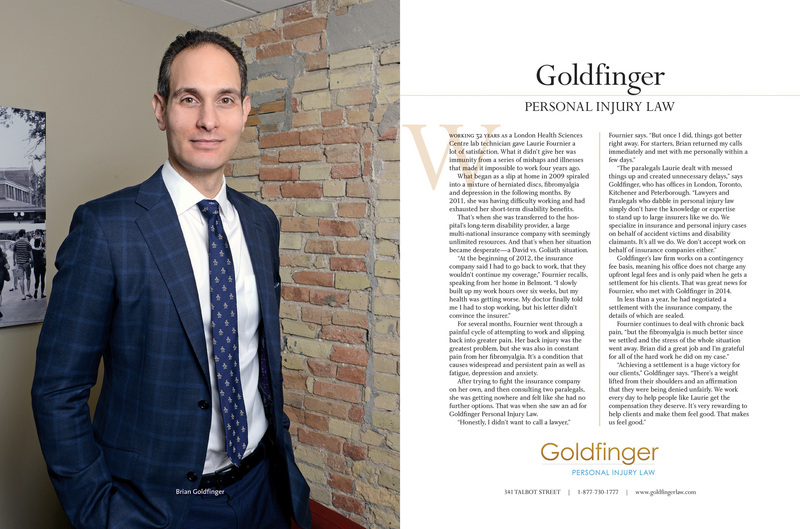 In order to recover compensation for pain and suffering in Ontario after a car accident, regardless of fault, the injuries need to be found “serious and permanent“. This is called the threshold. If a Judge deems that the injuries are NOT “serious and permanent“, then your case, regardless of fault, will fail and you won’t be able to recover any compensation for pain and suffering (general damages). If your injuries meet the test above, then those damages for pain and suffering are subject to a $36,920 deductible. That means that if you have a trial, and the Judge awards you $30,000 in pain and suffering, the net result is ZERO after the $36,920 deductible is applied. An award of $40,000 is effectively reduced to $3,080 after the $36,920 deductible is applied. Not only is that unfair, it’s gross. With all of these exceptions and rules that people don’t know about car accident claims, you can certainly understand why people find accident and injury law so confusing, when it really shouldn’t be. You can also see how people would get frustrated with the current car accident system which we have in place as it seems that the cards are stacked against innocent accident victims in favour of large, deep pocketed insurance companies. When confronted with such a daunting challenge, we see people new to the system wishing that it worked according to old Babylonian Law whereby Justice worked according to the maxim ” an eye for an eye“. The penalty should fit the crime. This is a natural gut reaction when the laws are so imbalanced. Does it really need to come to this in a civilized, first world society? You have to ask yourself why so many people who have been through the system feel this way. It’s no coincidence. The Insurance Act and Accident Benefits in Ontario used to be consumer protection legislation. It’s now protecting large insurers who need the protection the least.